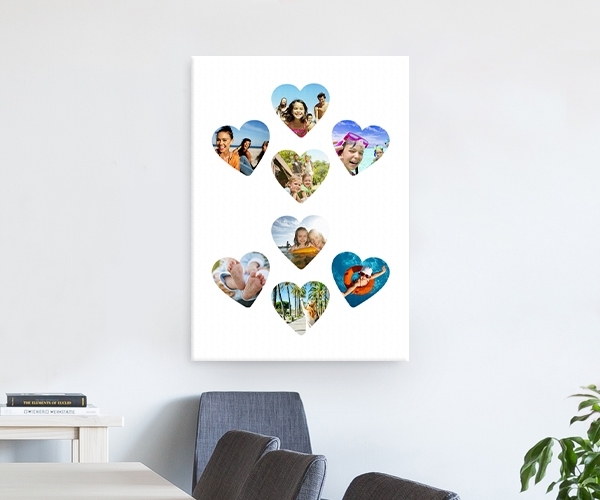 Your best photos deserve to be given pride of place so transfer your photo to canvas for a truly unique piece of wall art! 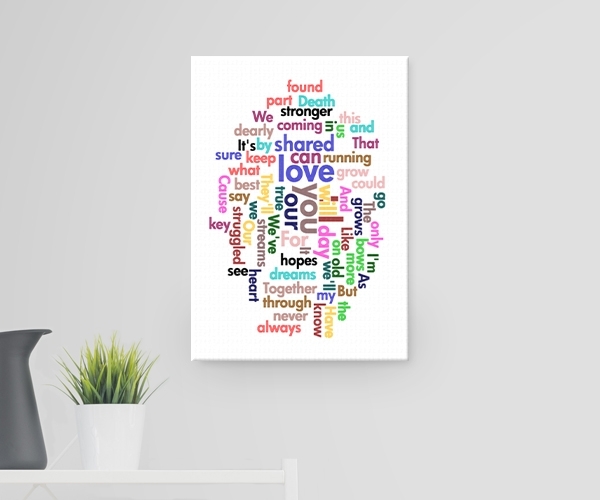 All of our canvas prints come stretched and ready to hang on sturdy wooden frames. 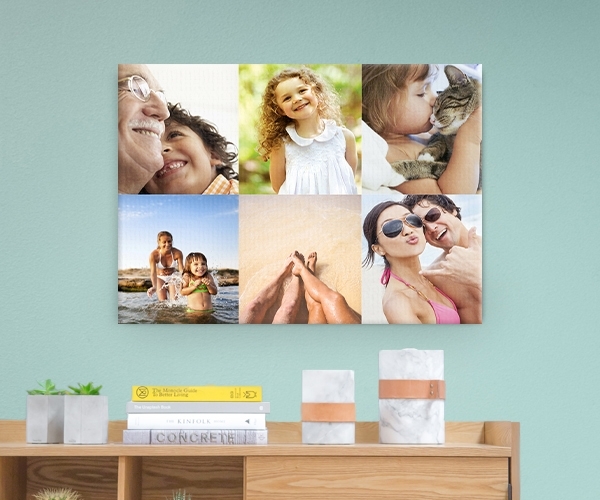 We have a wide range of canvas sizes to suit any wall and if you can't decide on one special photo try one of our stylish collage canvas layouts. 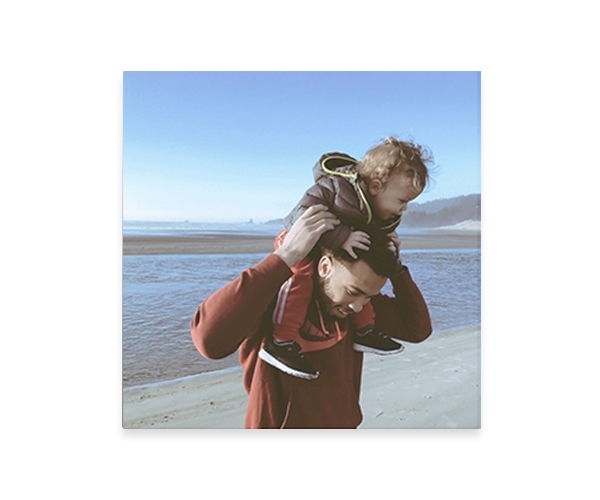 Our gallery photo canvas prints are HD printed and then hand-stretched onto a 3.8cm deep wood frame creating a truly stylish piece of wall art that will look great on any home or office wall. 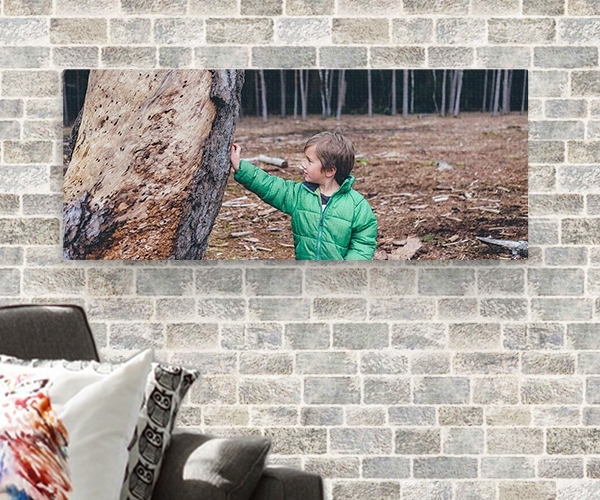 You can be assured of the great print quality as we always use top specification genuine EPSON inks and our solid wooden frames ensure durability and optimum photo canvas tension. To ensure you receive your digital canvas print in optimum condition we package them in specially constructed boxes, protected with bubble wrap to make sure you receive your digital canvas print in wall-ready condition. 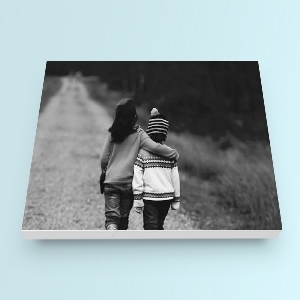 Simple to order your canvas print from laptop, tablet or phone for delivery direct to your home or opt for free delivery to one of hundreds of Max Photo Centres across the UK including many in larger Tesco and Asda photo stores too. 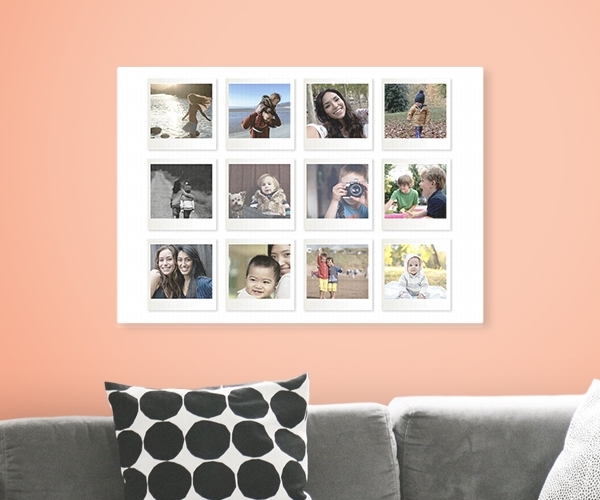 Turn your photo to canvas art with your own choice of stylish edge design. 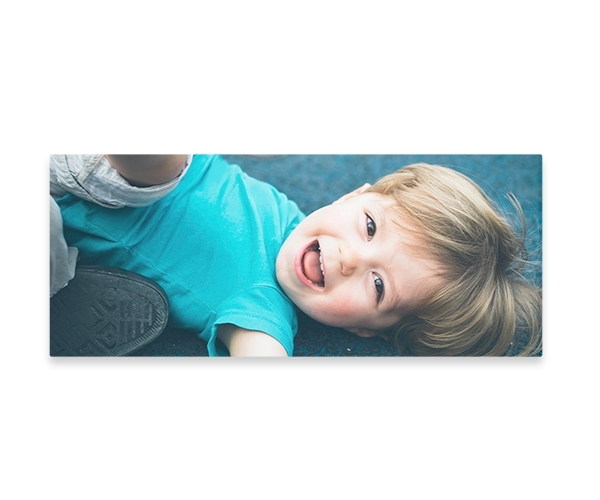 Your photo can be wrapped around the edge of the canvas print or just printed on the front with a complementary coloured edge - this is a good choice if you don't want to lose any of your photo around the edge. We also offer options to mirror your photo or stretch your photo around the edge too. All of the options are previewed online so you can see what will be printed! 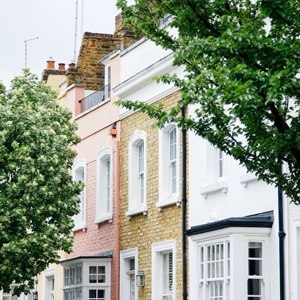 Gallery or slim - the choice is yours! 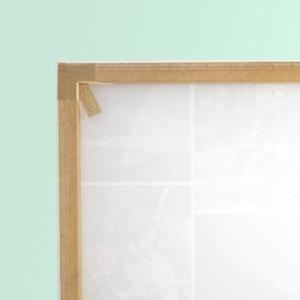 Our gallery canvas prints are stretched onto a 3.8 cm deep wooden frame. 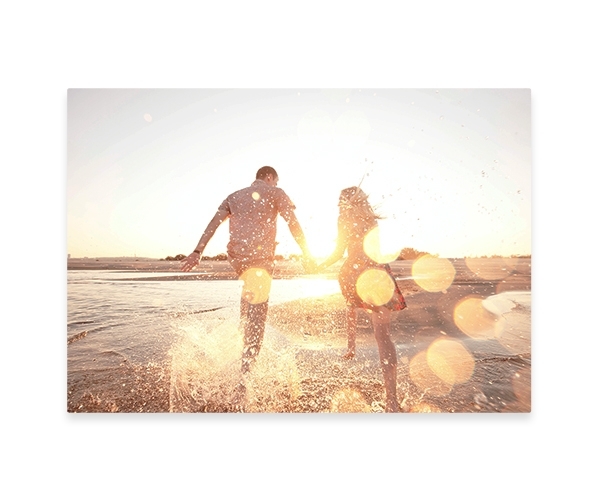 For a lighter option choose our slim canvas - these prints are stretched onto a 1.8 cm deep wooden frame.